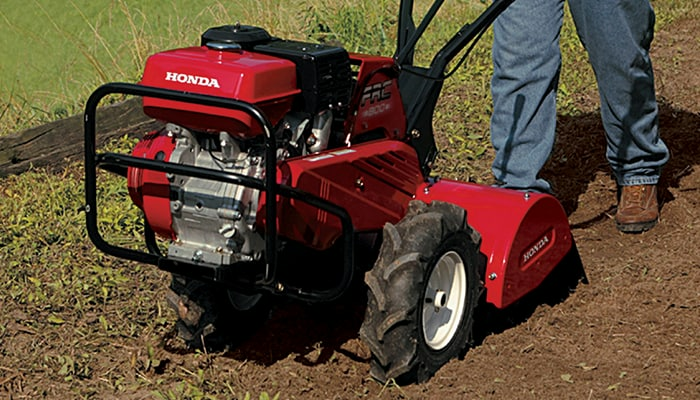 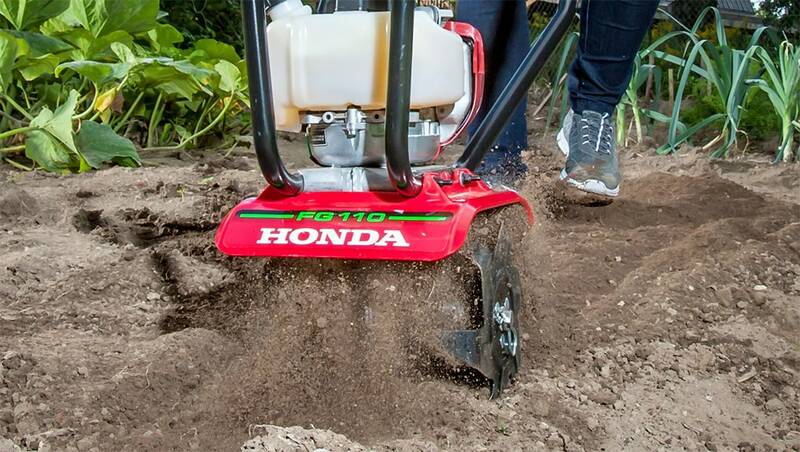 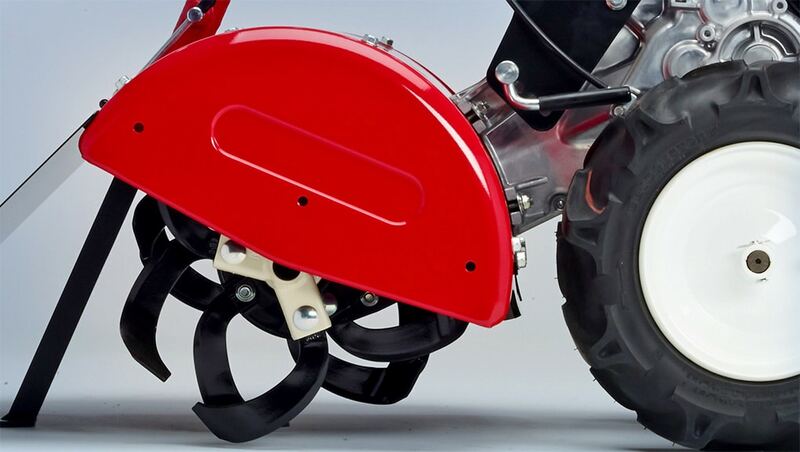 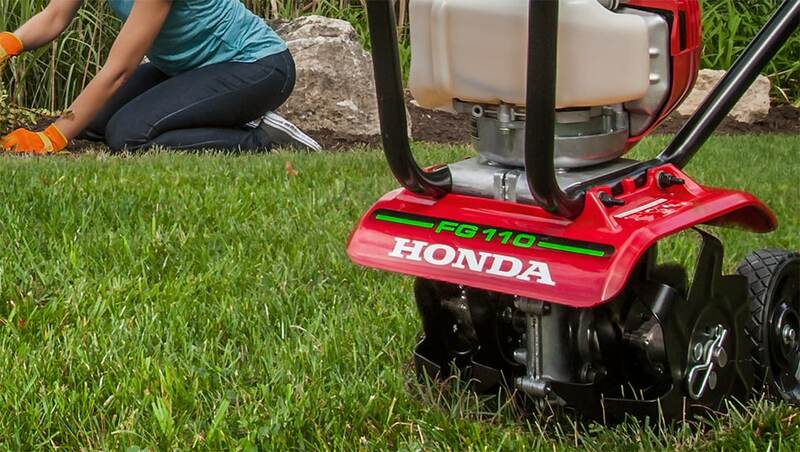 Why Choose a Honda Tiller? 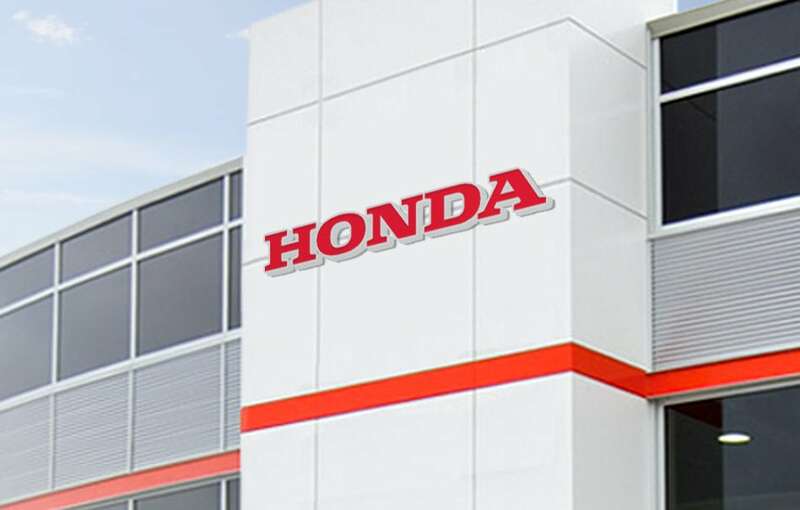 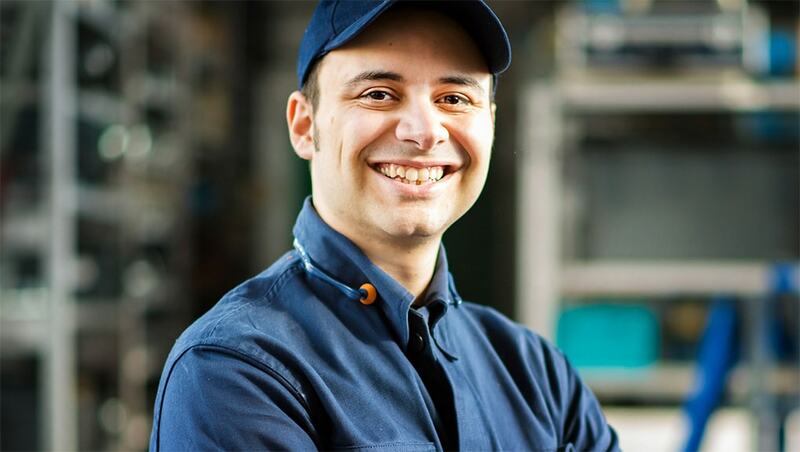 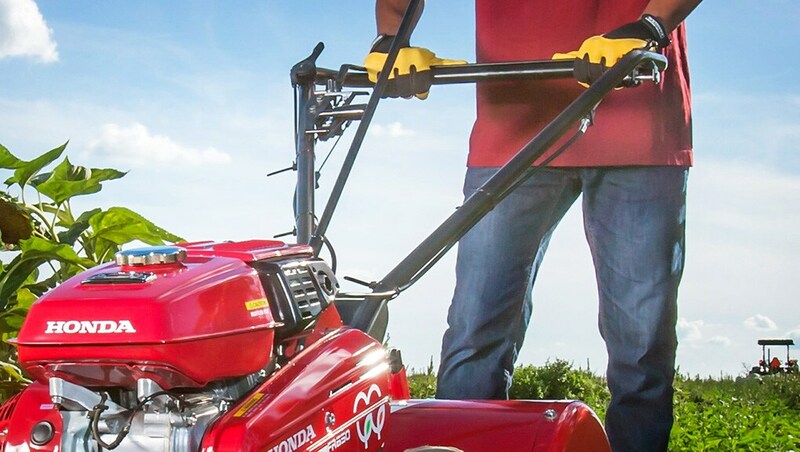 Honda tillers are backed by a comprehensive non-commercial use warranty of up to 36 months and a convenient Honda dealer network offering trustworthy best in class service. 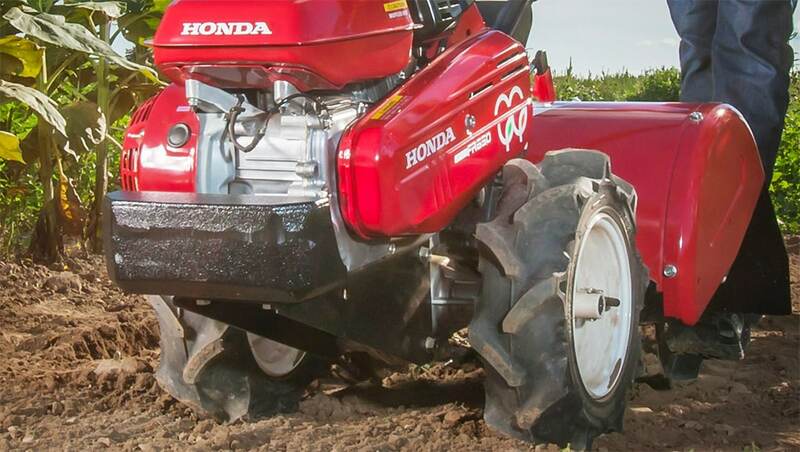 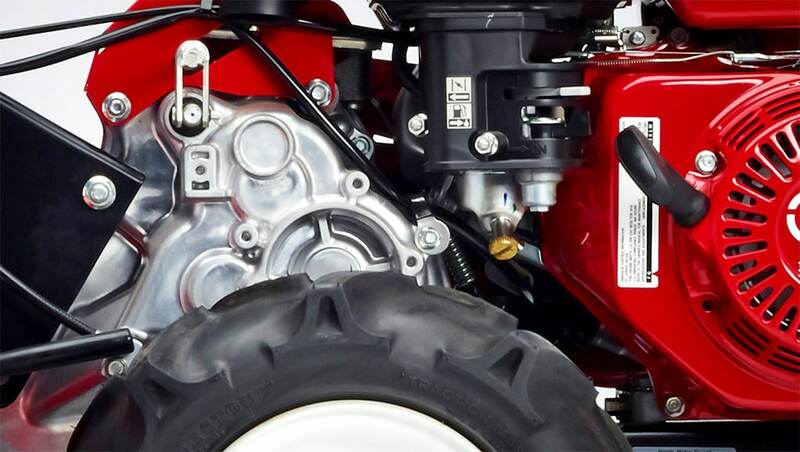 Honda mid-tine tillers have three-position handle height adjustment and rear-tine tillers feature both three-position and four-position handle height adjustment. 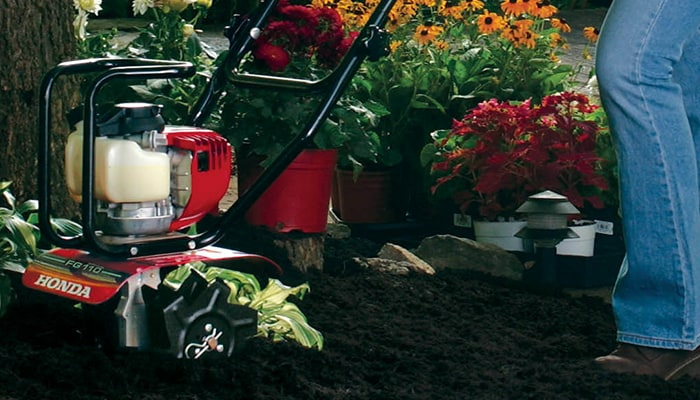 Light and easy to operate, the adjustable handle height provides more comfort while you work. 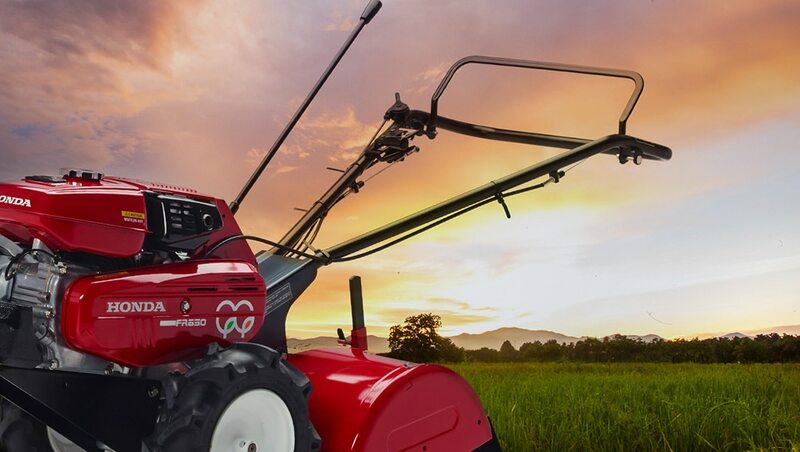 Features an exclusive ARS™ Active Rotary System™ with two sets of counter-rotating tines for tilling hard or never-broken soil.